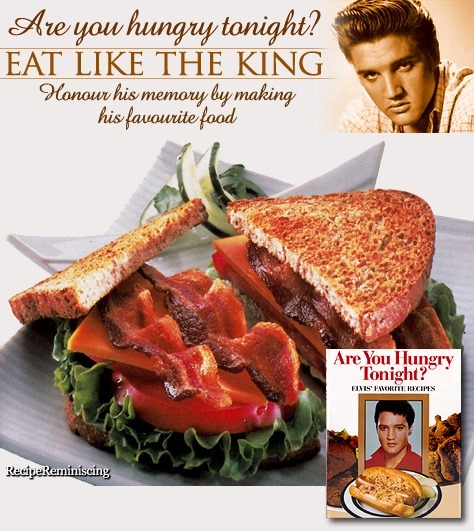 Elvis loved a good BLT, probably because two of the ingredients were at the top of his roster of favorites: bacon and big old juicy beefsteak tomatoes. He loved tomatoes. 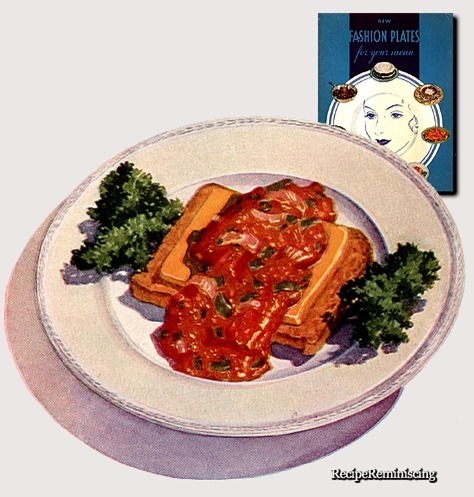 While you’re assembling this sandwich, you may want to put “Just For You” on the record player. And remember: Elvis preferred well-done bacon, not actually burned to charcoal, but cooked very crispy.